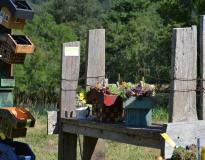 McKenzie River Lavender is open for u-cut lavender, farm tours and their fragrant Lavender Labyrinth 10 a.m. - 5 p.m. This is an excellent excursion for families, visitors and residents! In a beautiful pastoral setting sip lavender lemonade, sample lavender goodies and shop for fresh lavender products like handcrafted soaps and lotions, essential oil and pillows. Shop for art by local artisans. This family-run farm is located only ten miles from Springfield, OR. 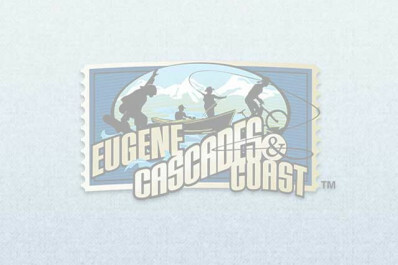 Just take Hwy 126 east to 40882 McKenzie Hwy (between milepost 15 & 16).